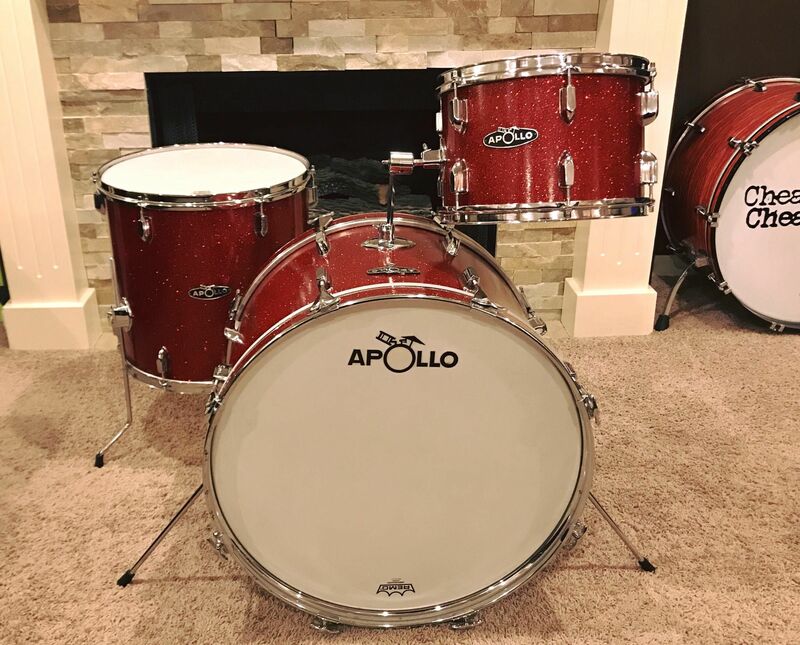 1968 Apollo MIJ Red Sparkle, 22-13-16. 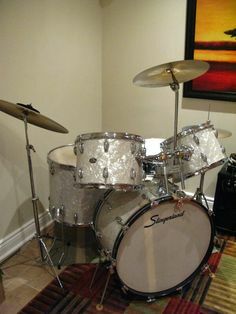 Cool vintage mojo. 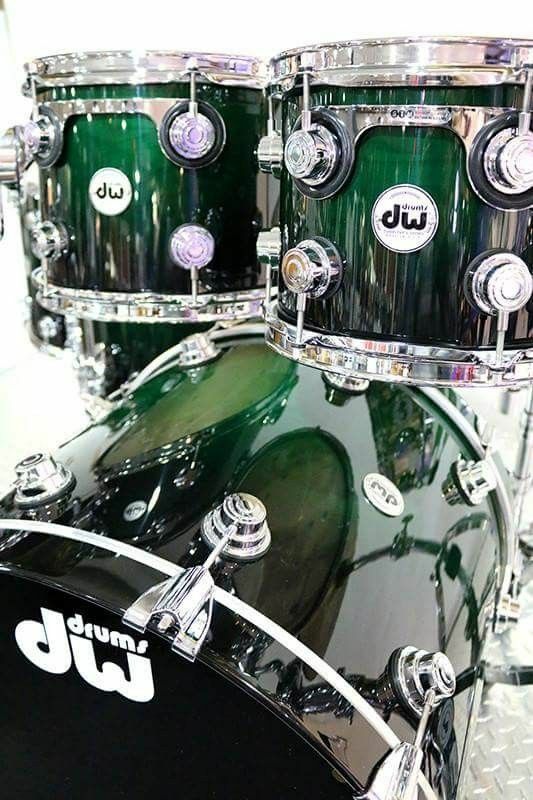 Great looking badges! 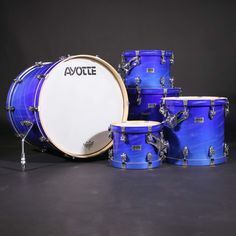 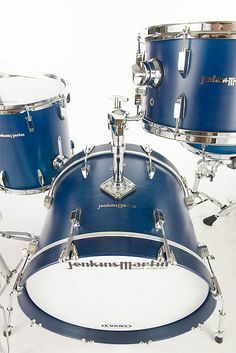 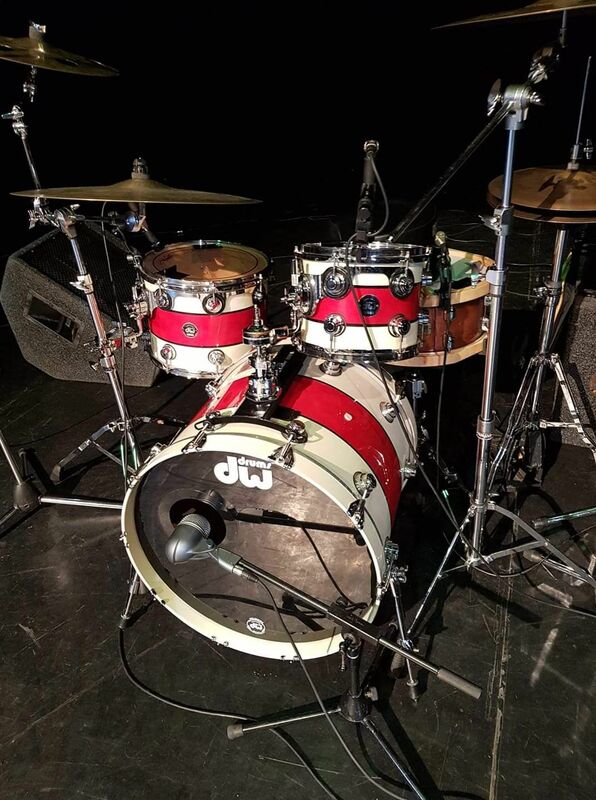 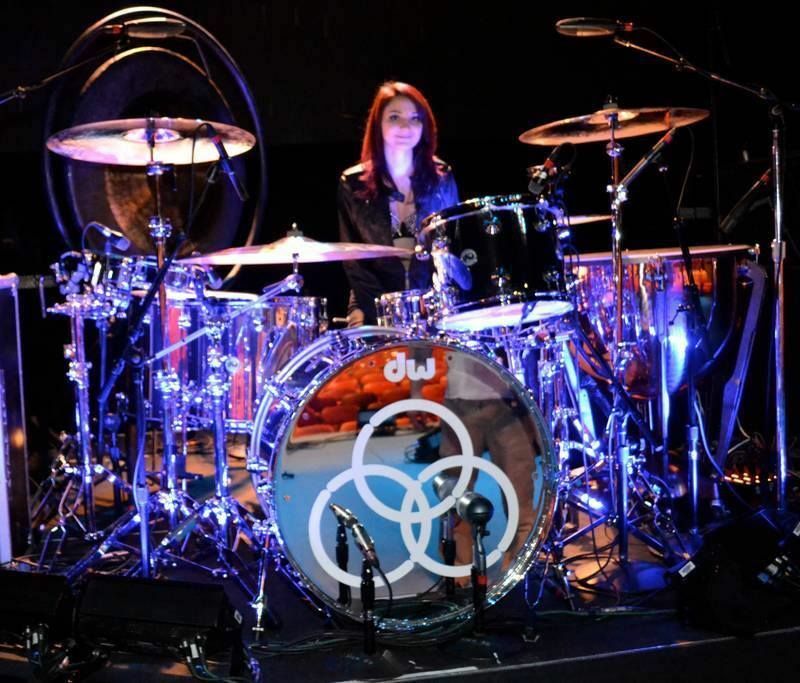 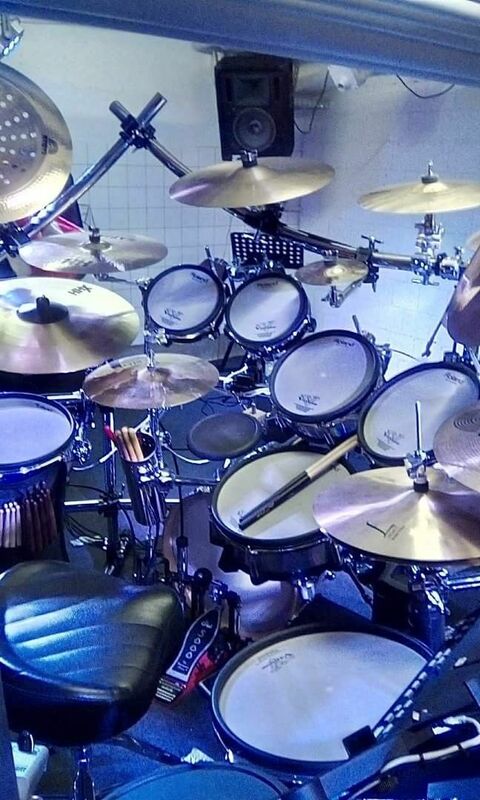 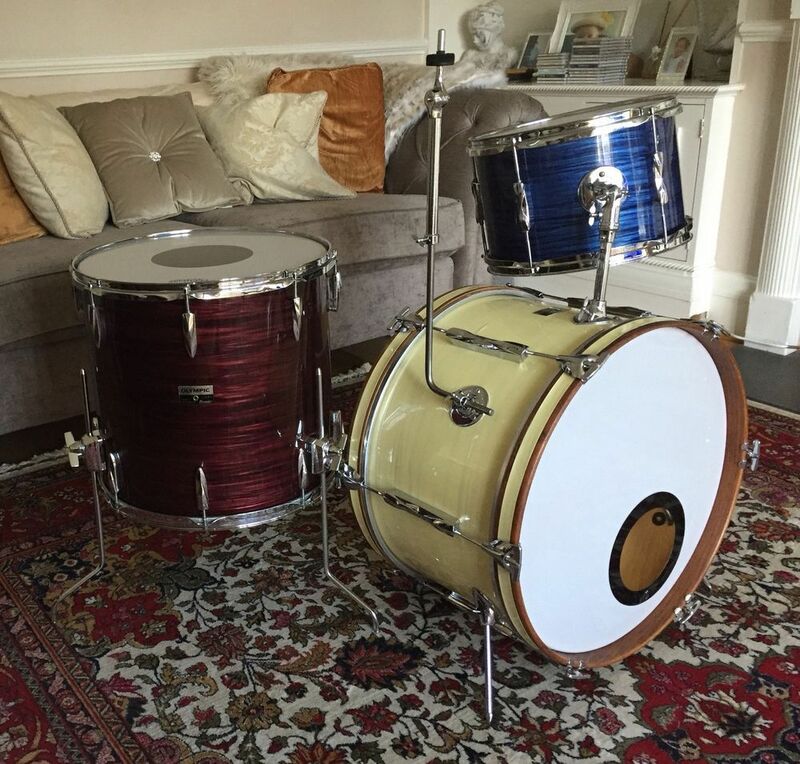 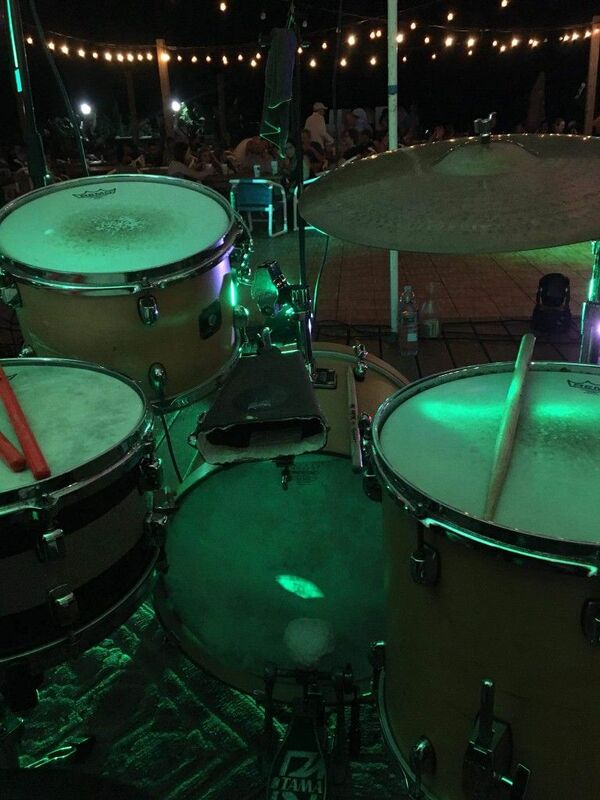 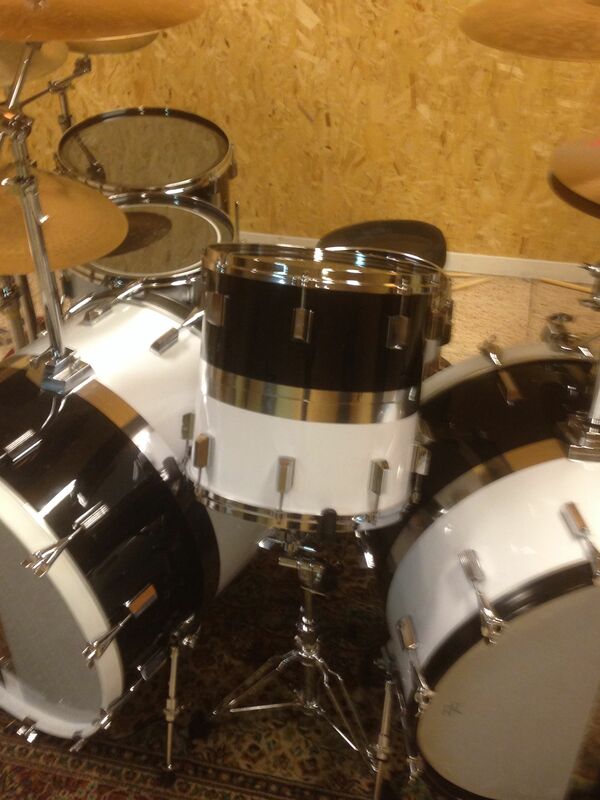 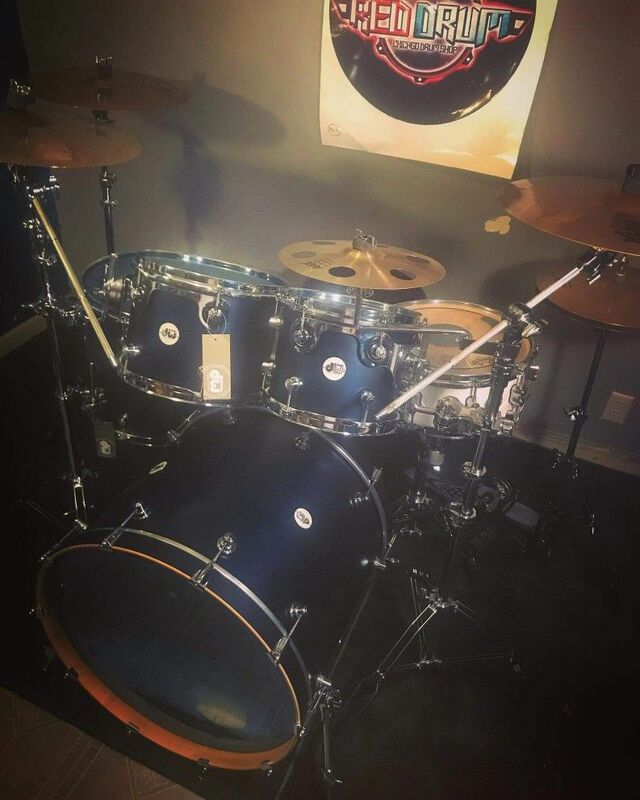 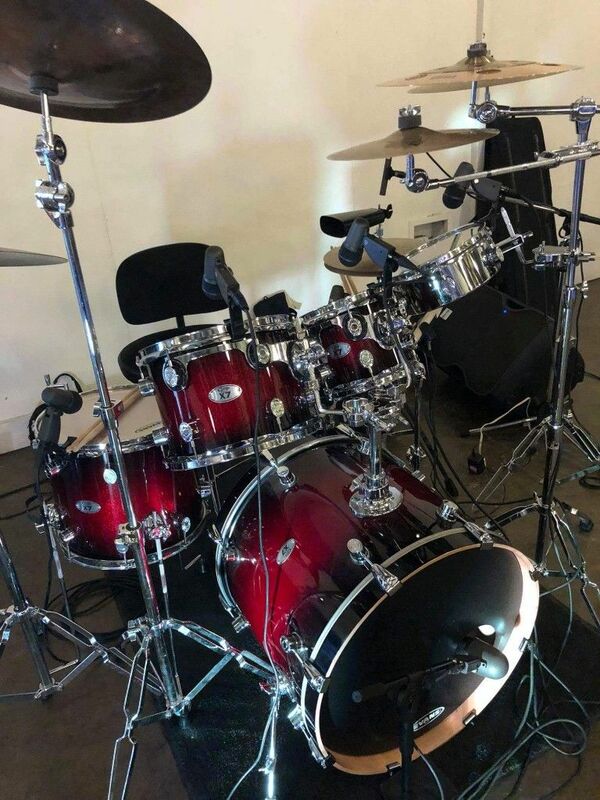 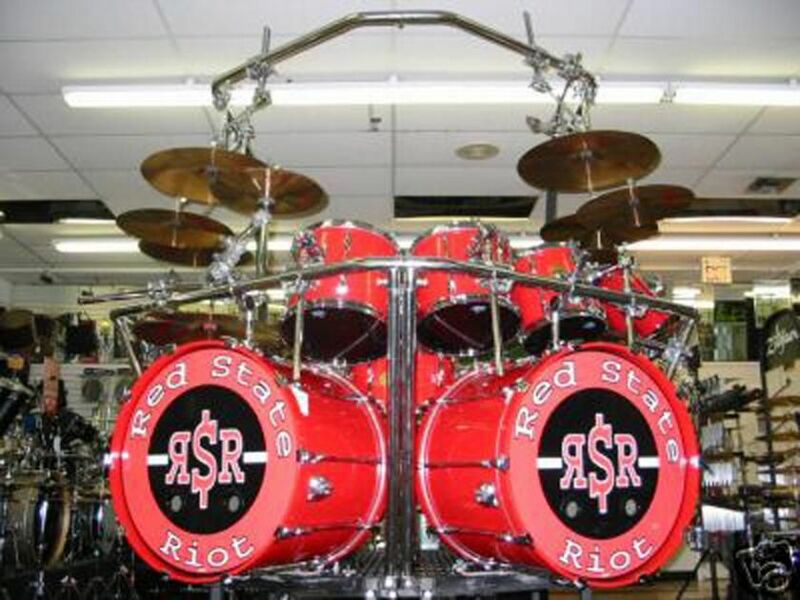 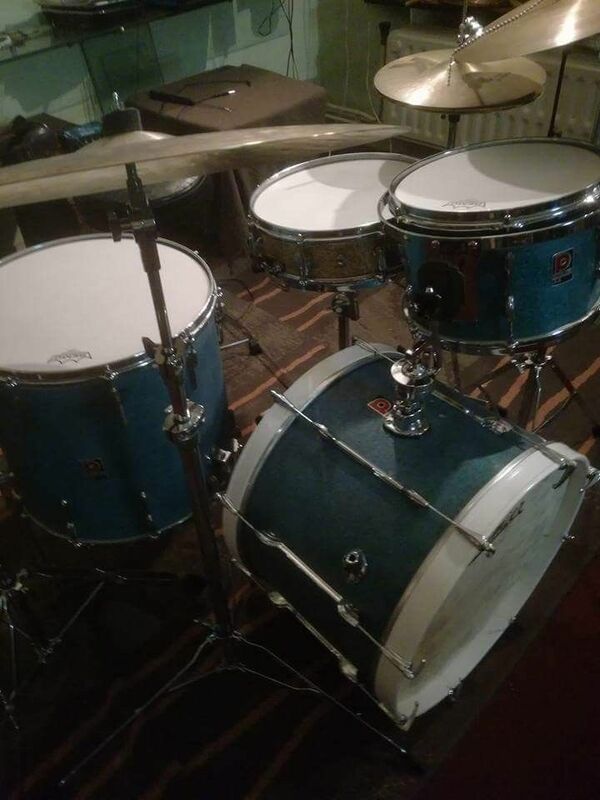 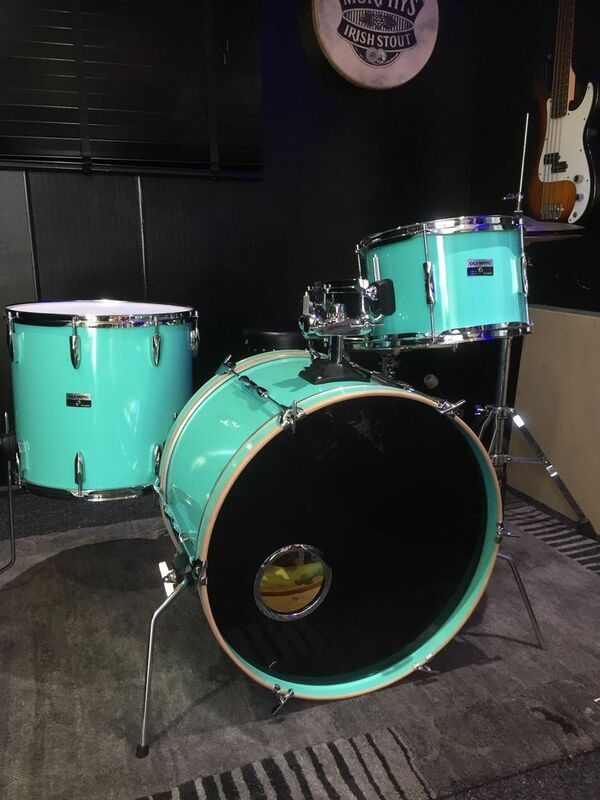 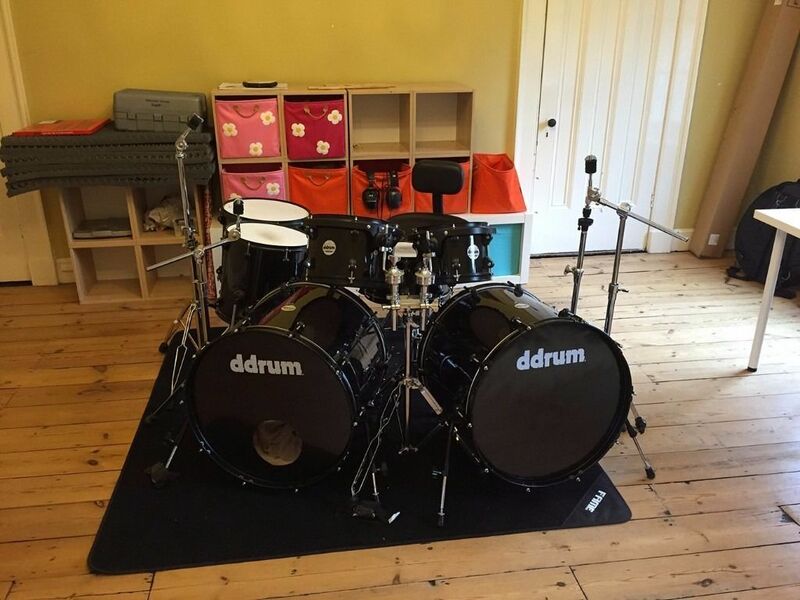 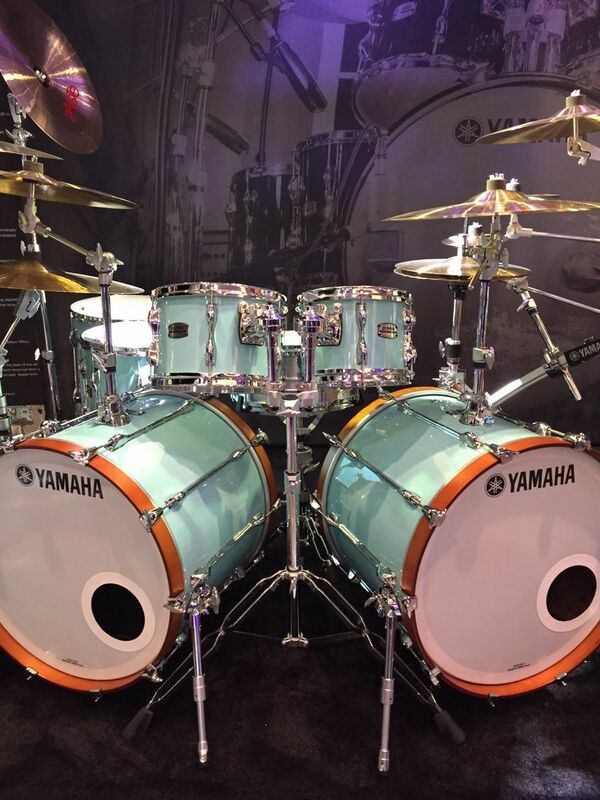 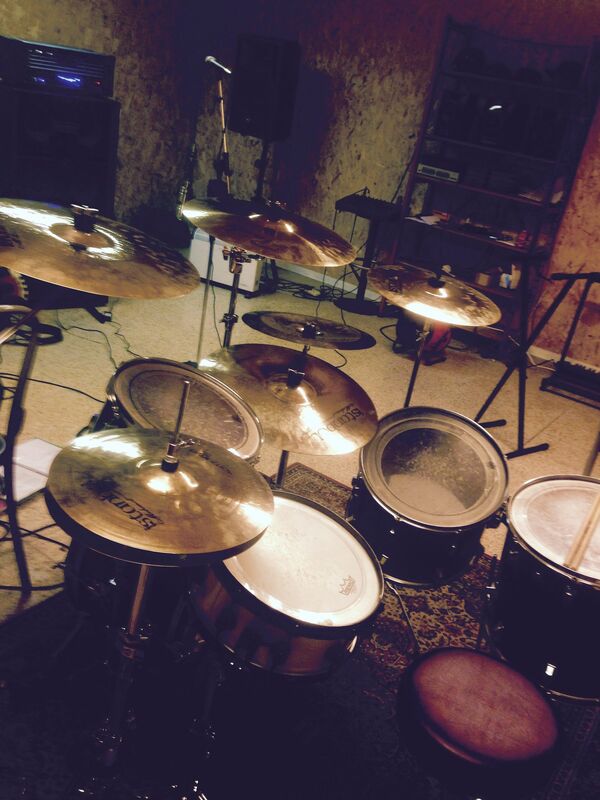 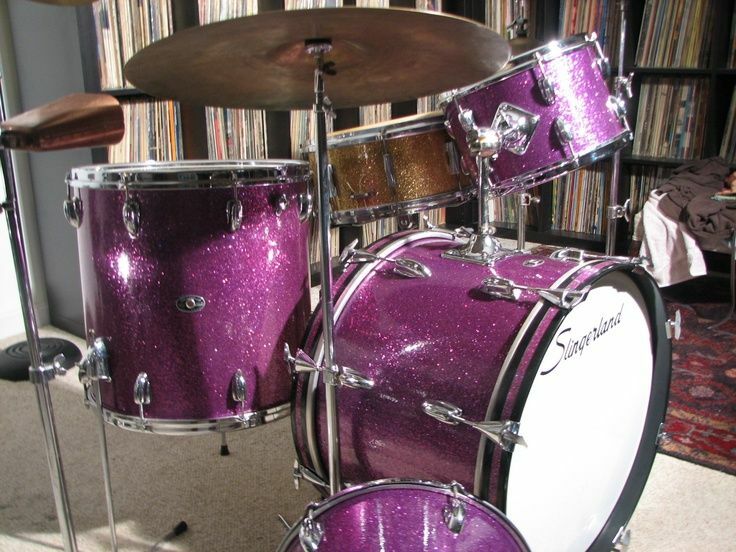 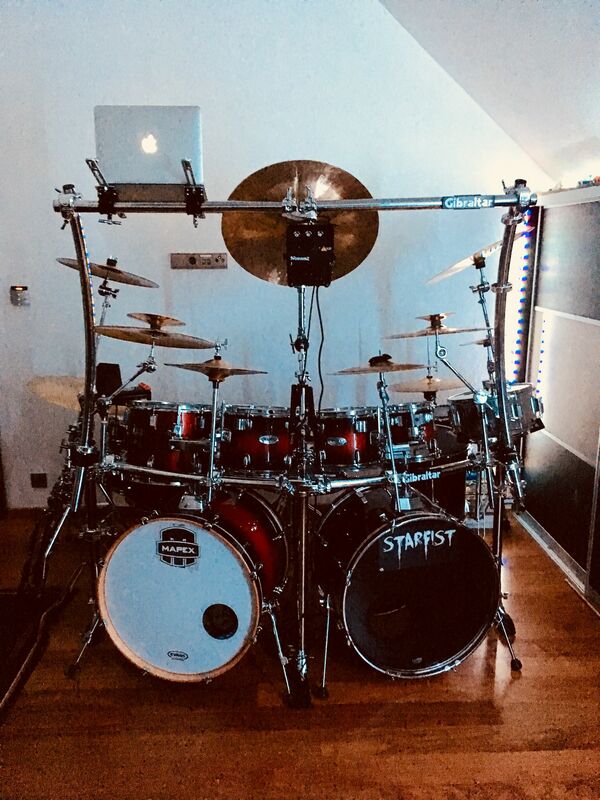 Drum · Blues kit, purpose built by Spud. 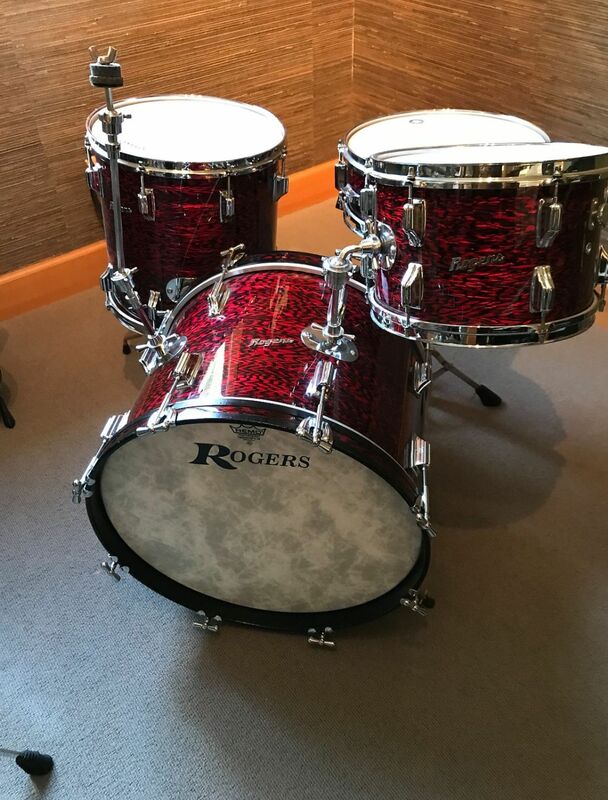 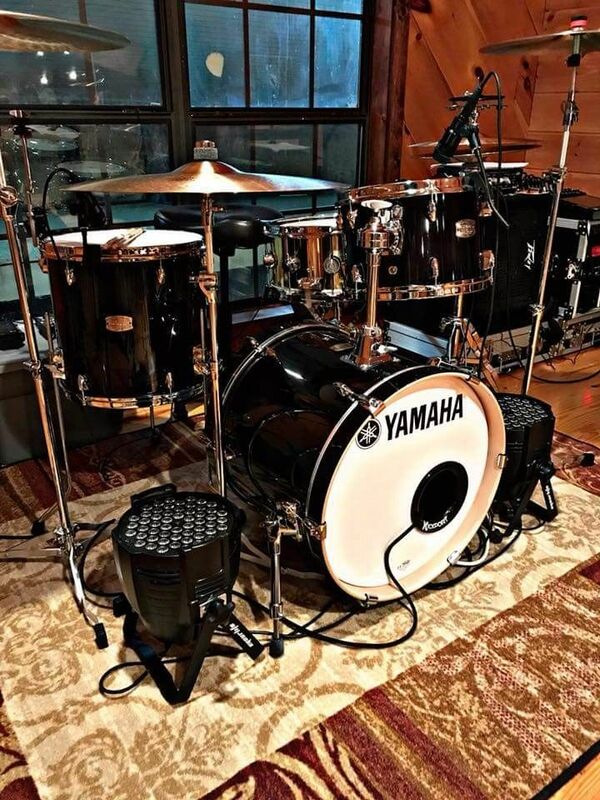 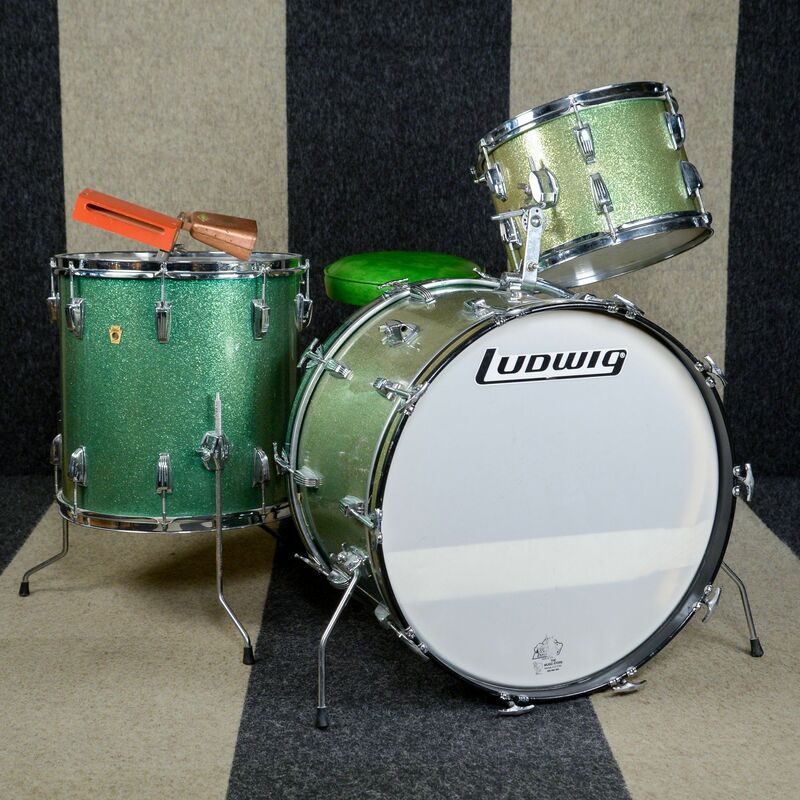 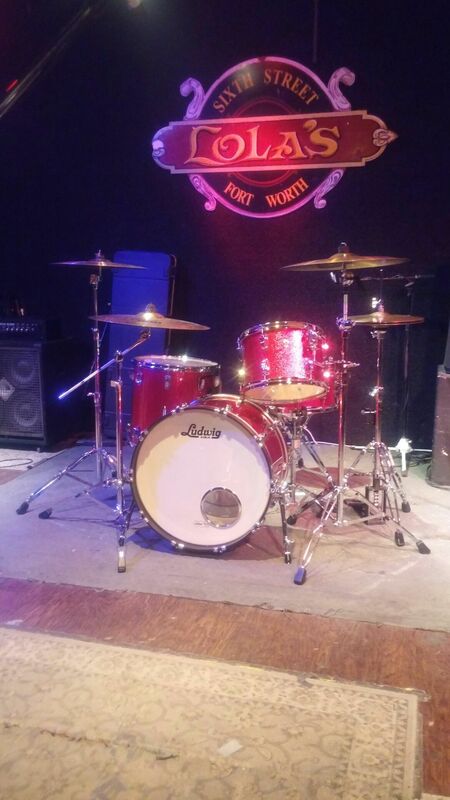 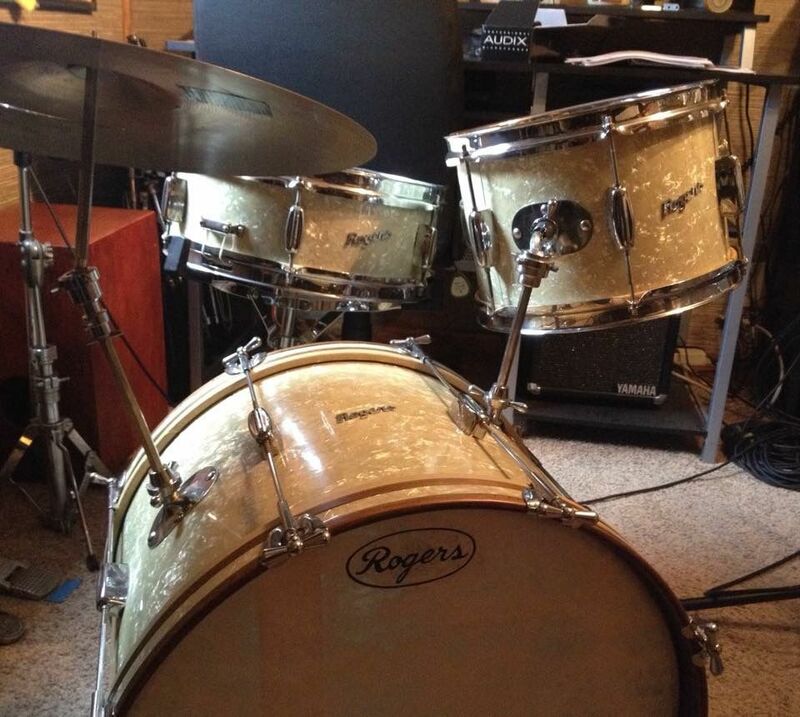 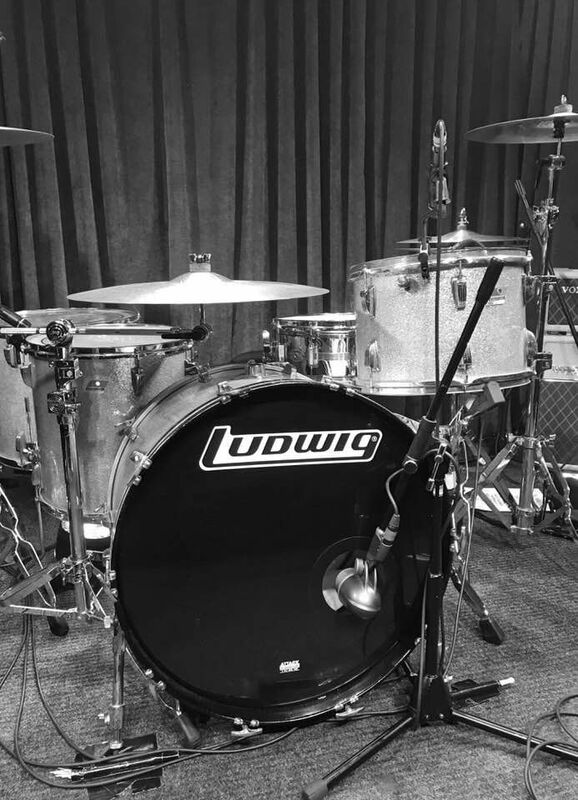 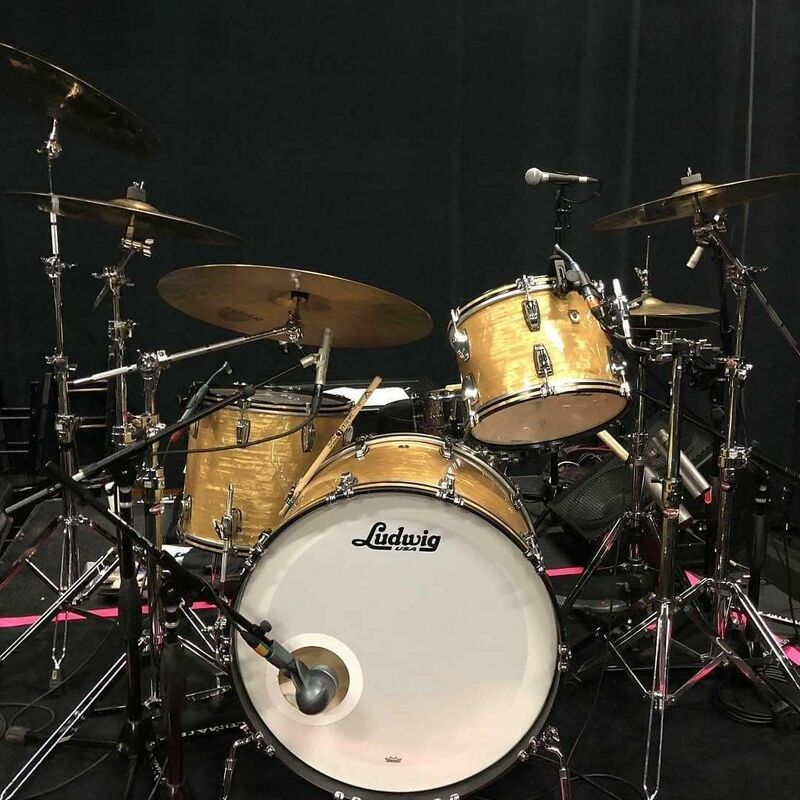 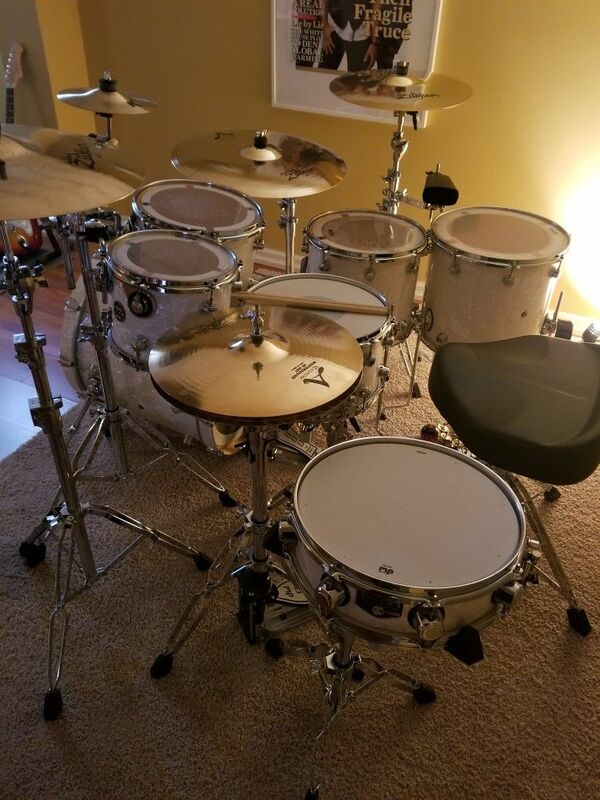 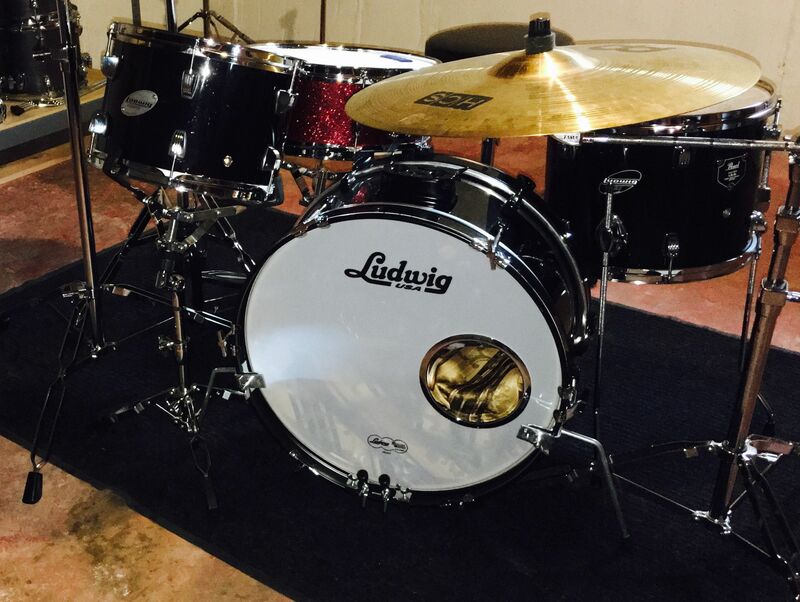 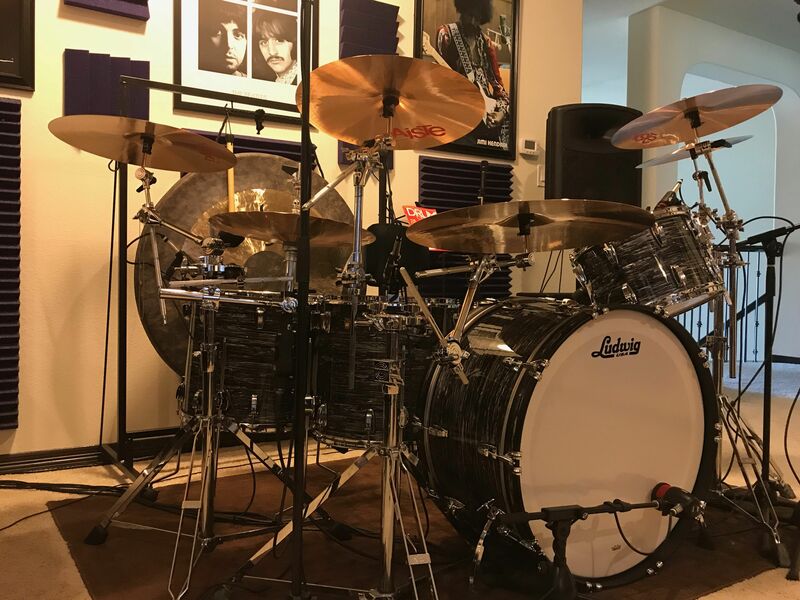 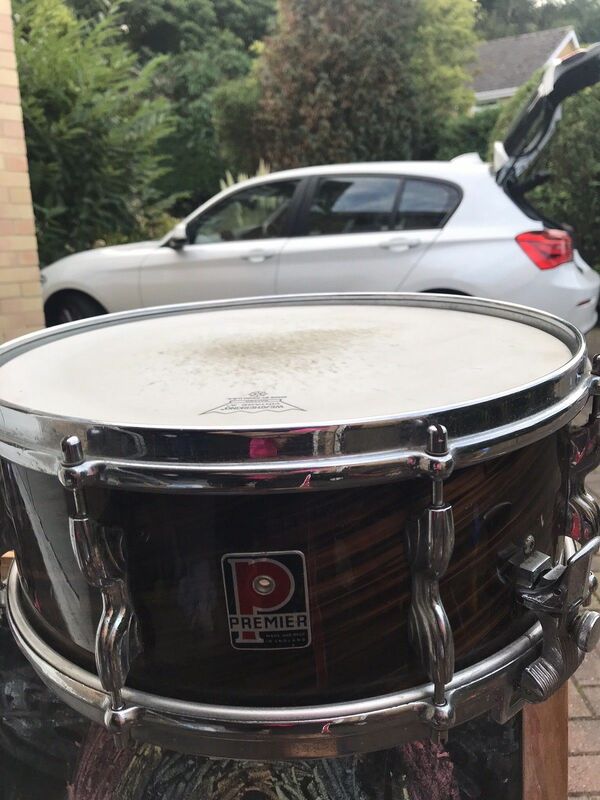 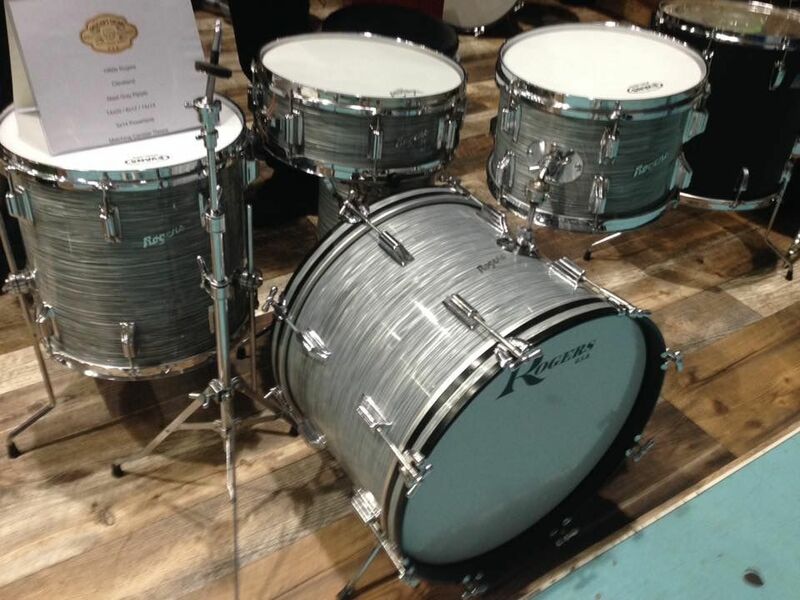 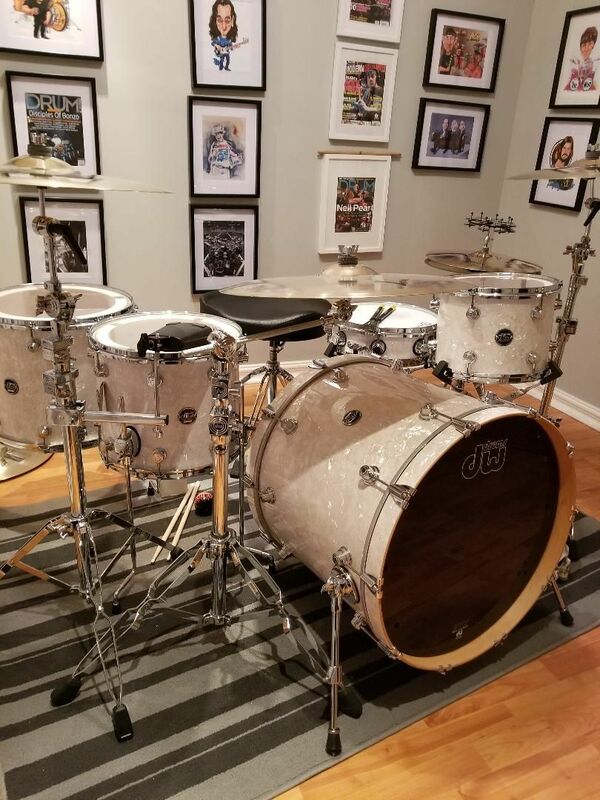 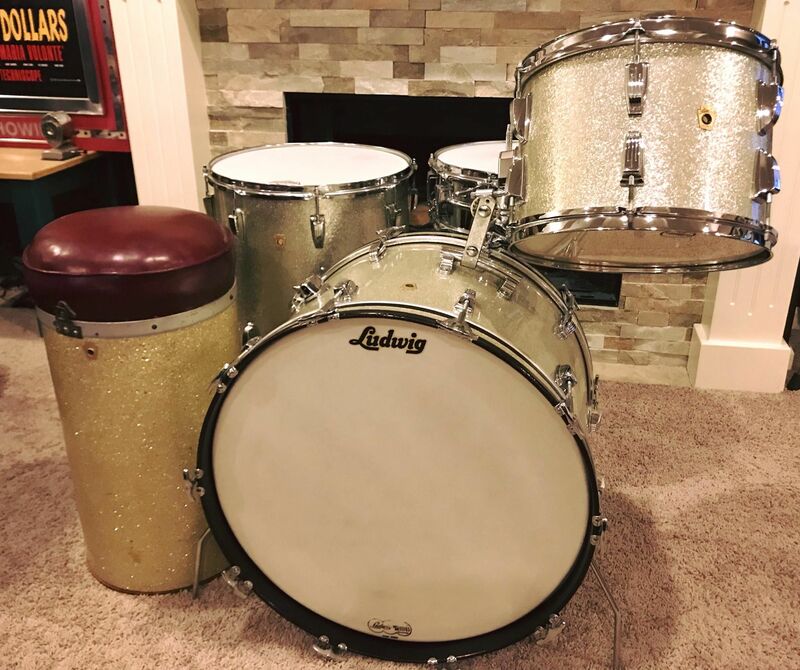 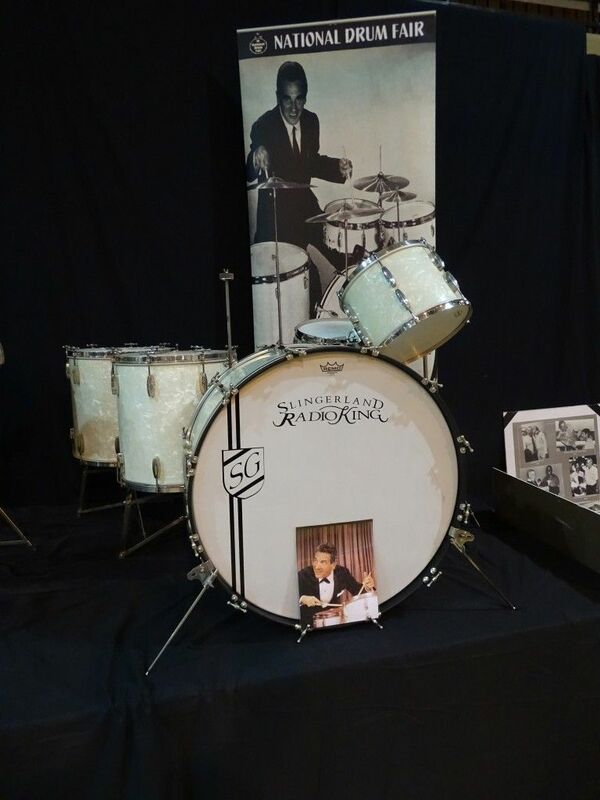 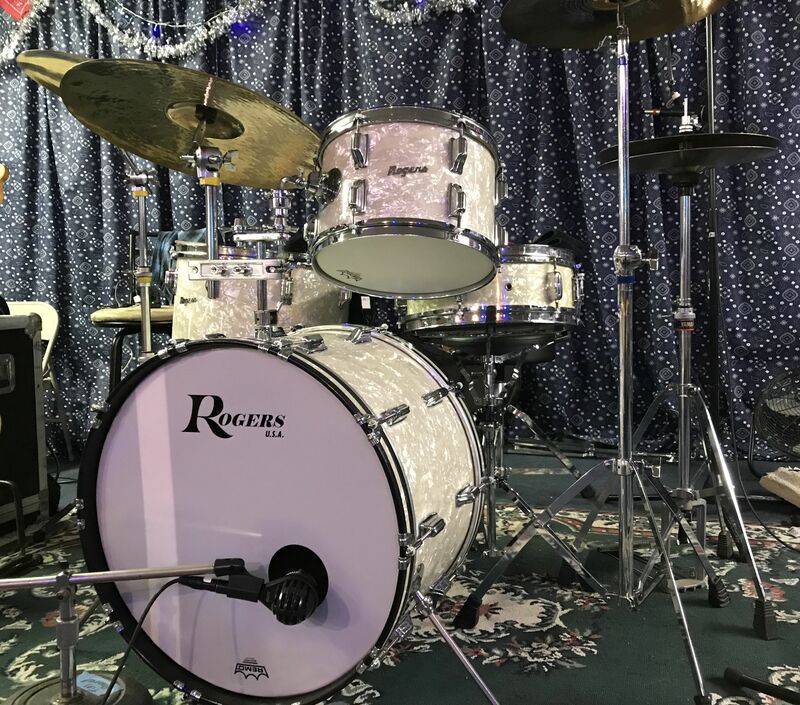 1966 Ludwig Super Classic Silver Sparkle "Joe Morello Tribute" set + Joe's authentic 1950's WFL canister throne (acquired via Steve Maxwell Drums, NYC). 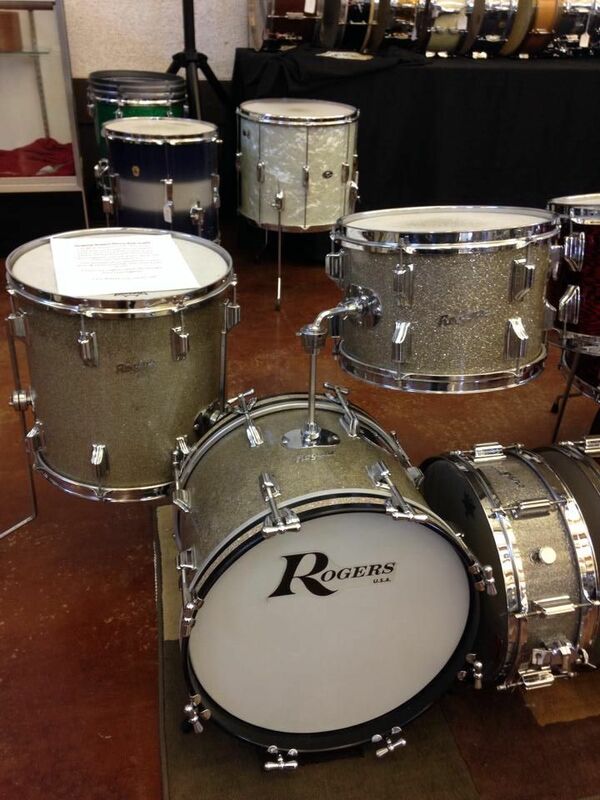 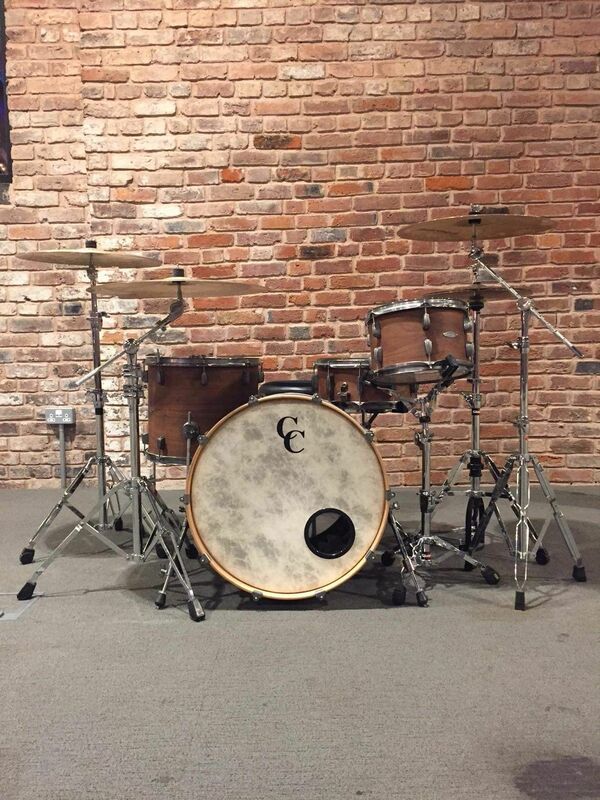 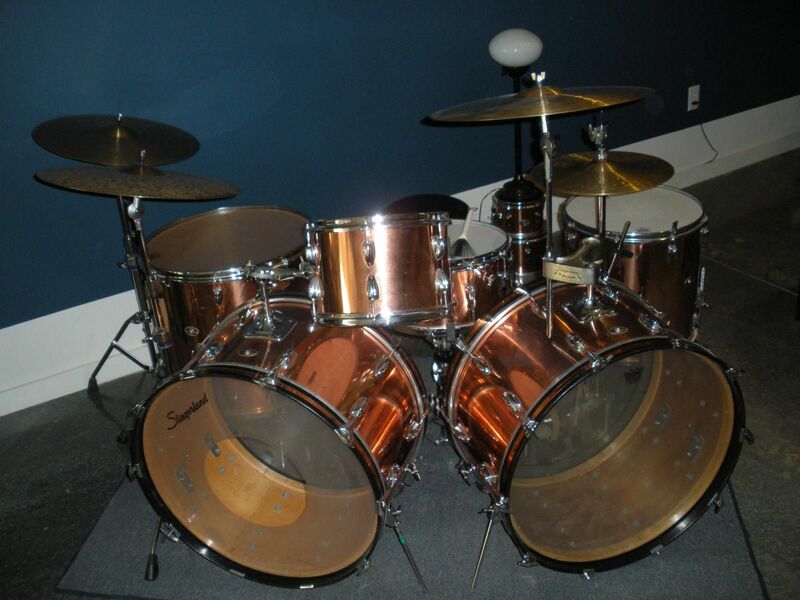 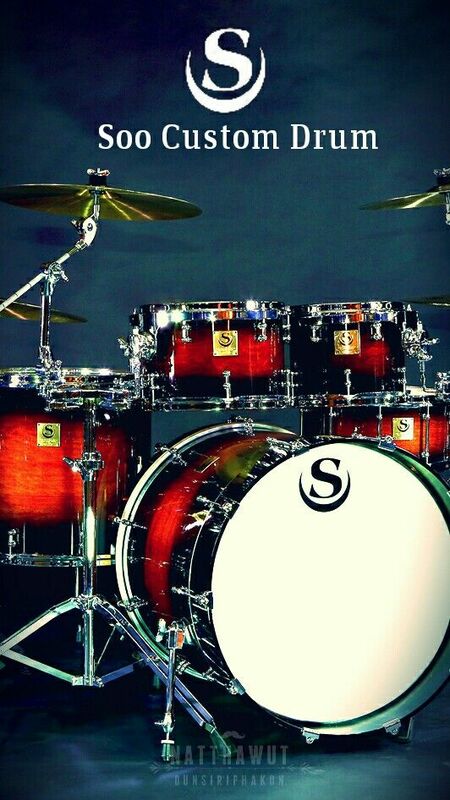 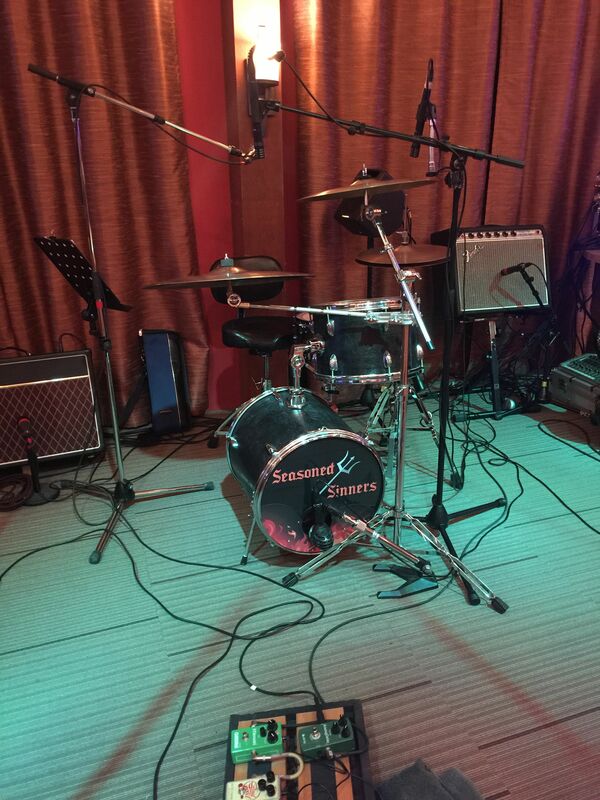 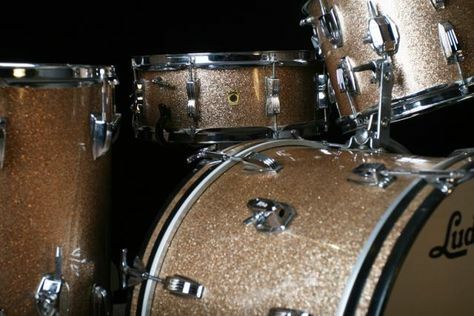 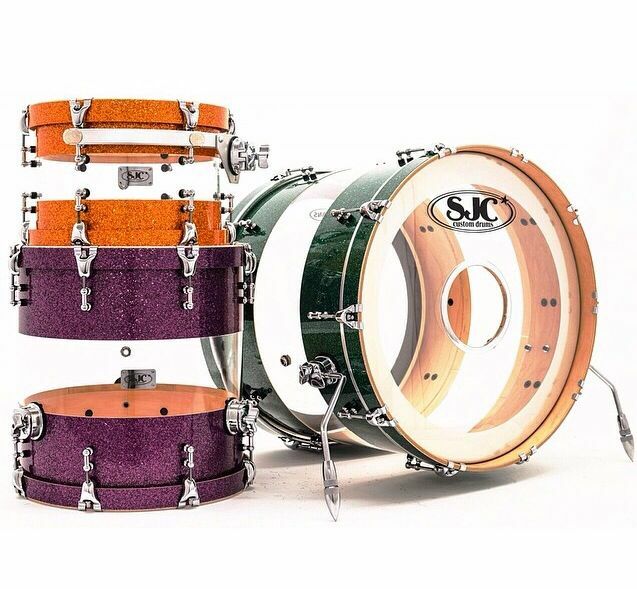 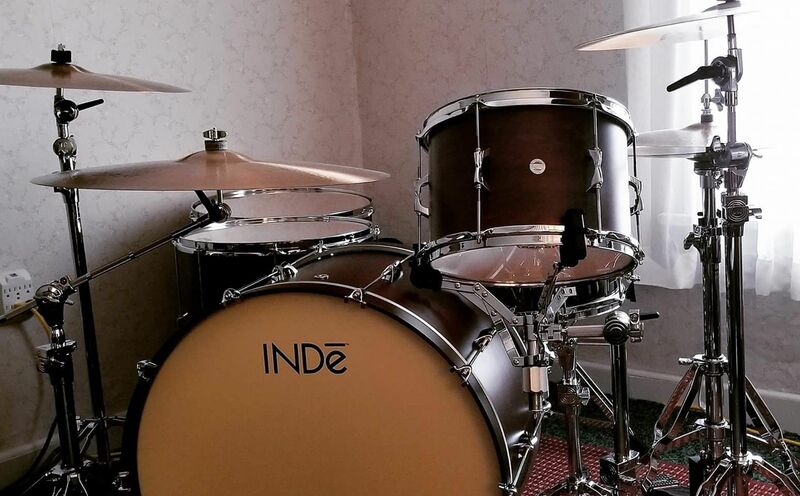 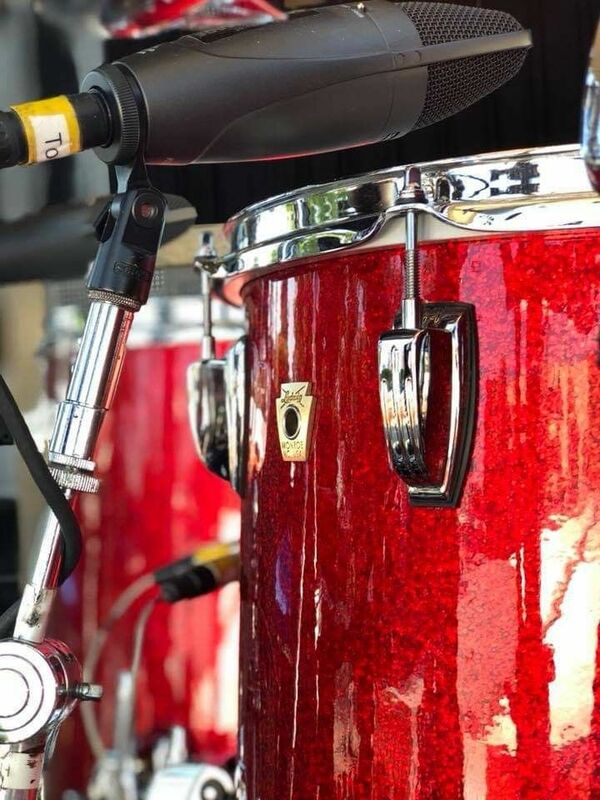 Slingerland Copper big kit 12, 16, 20, 24, 24 and 7x14 - Slingerland COPPER - JV collection. 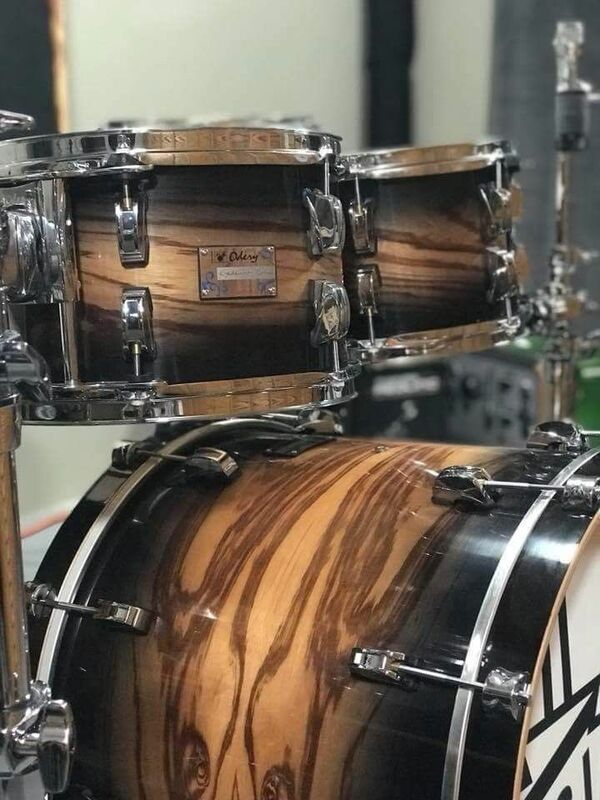 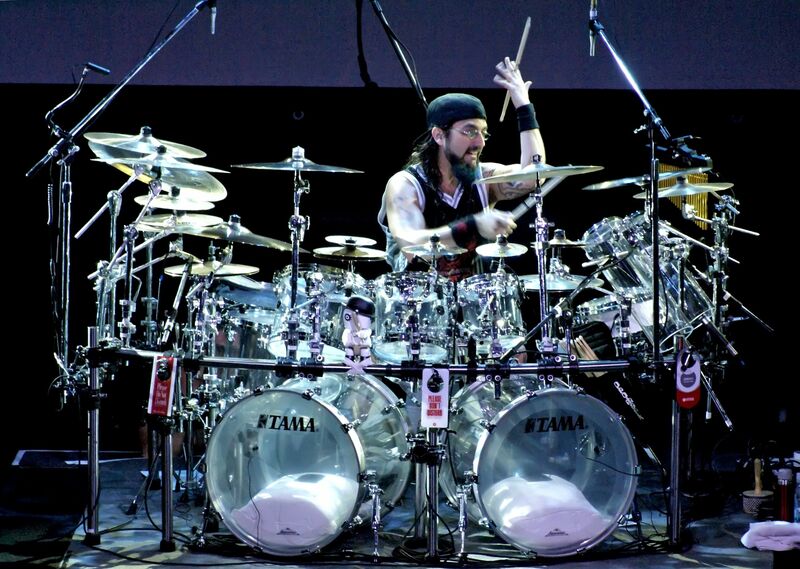 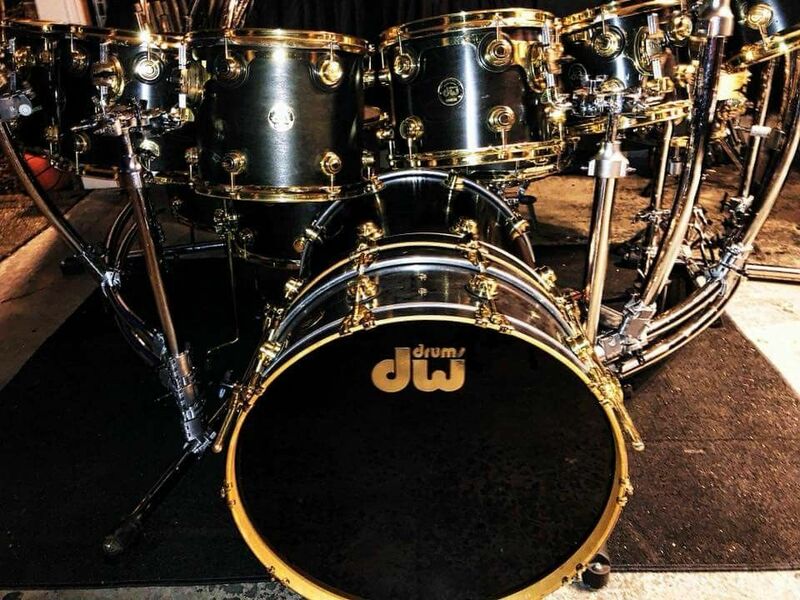 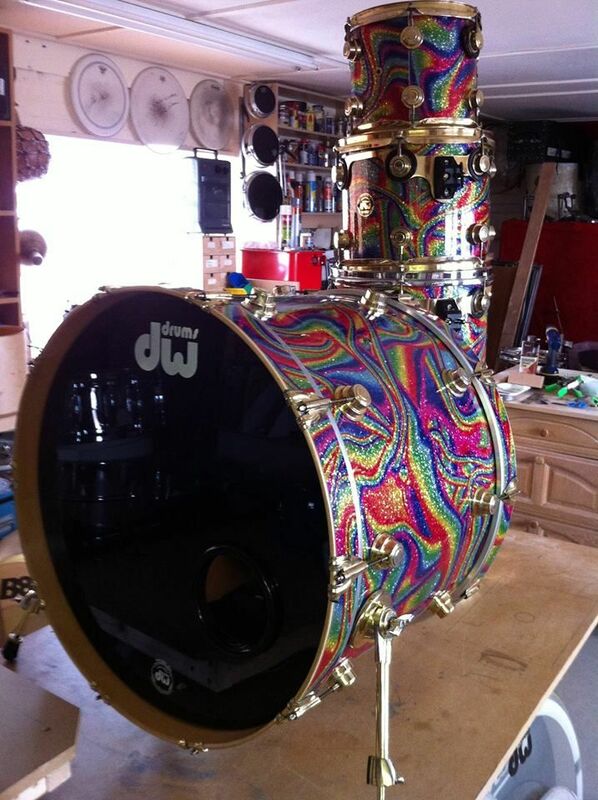 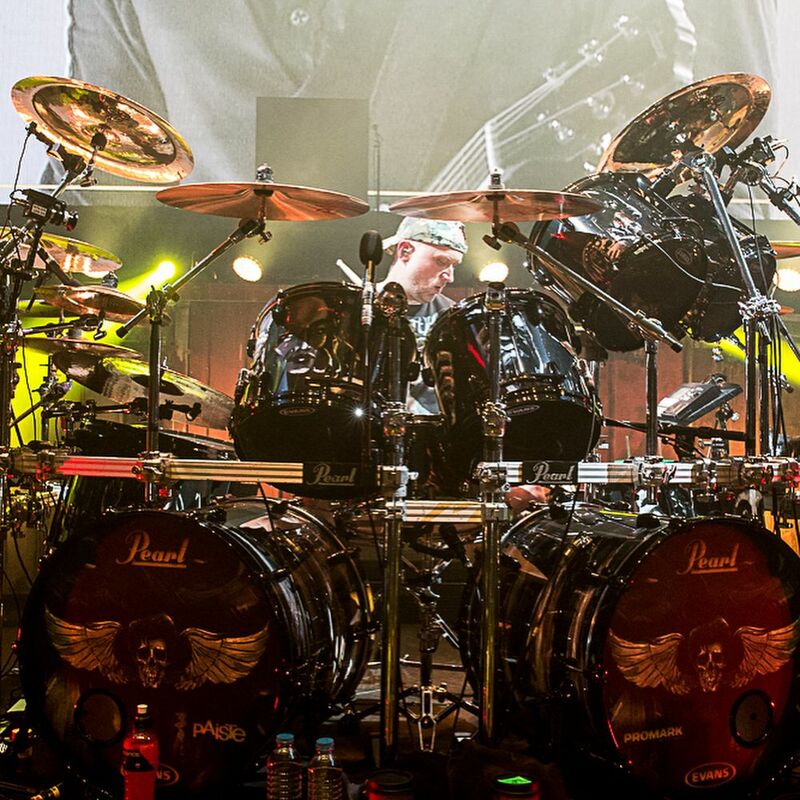 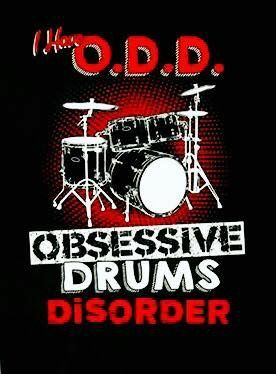 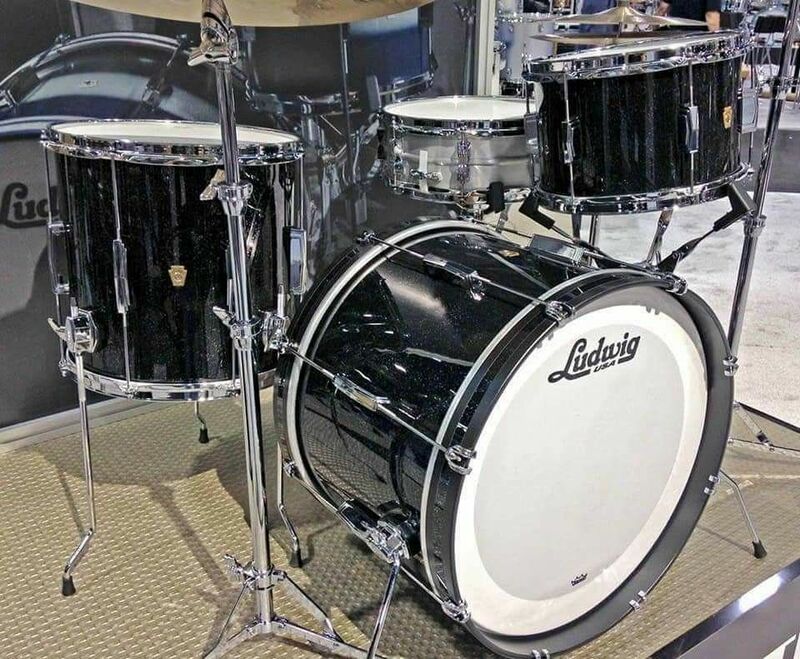 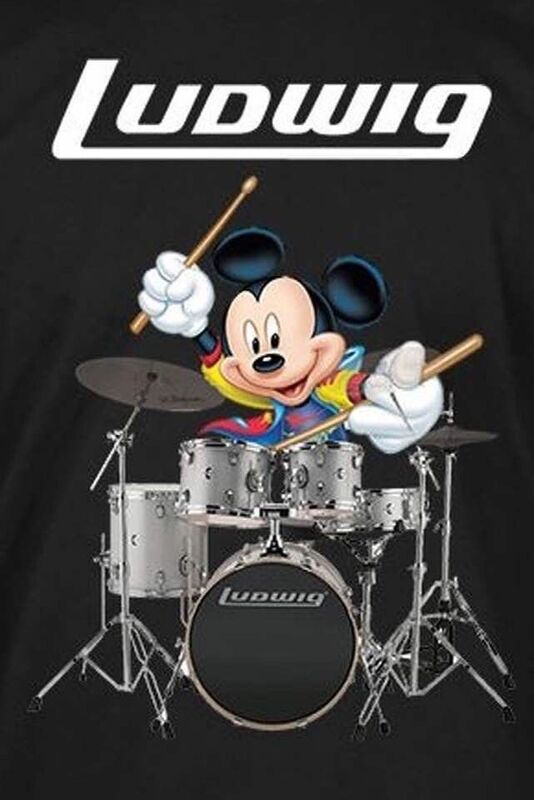 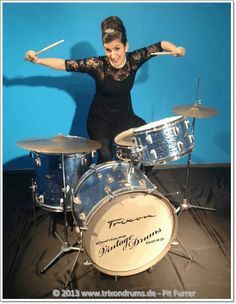 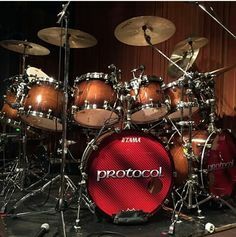 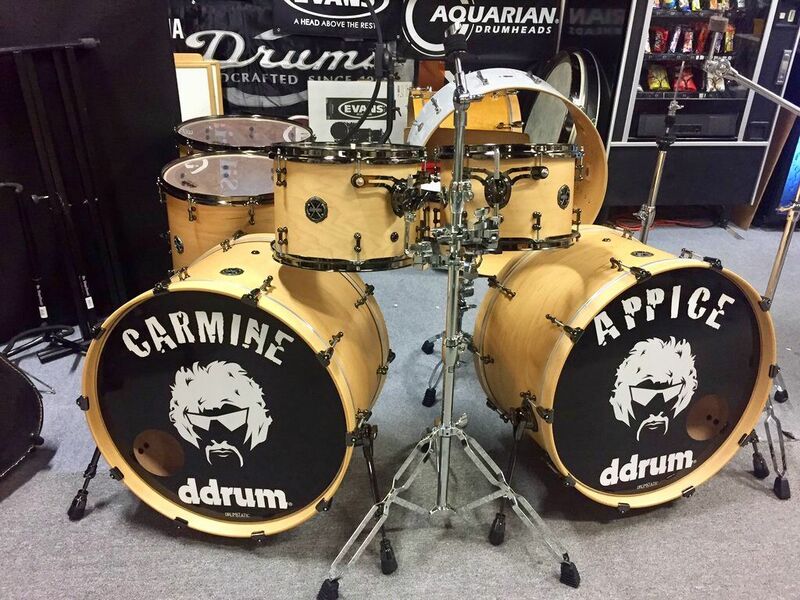 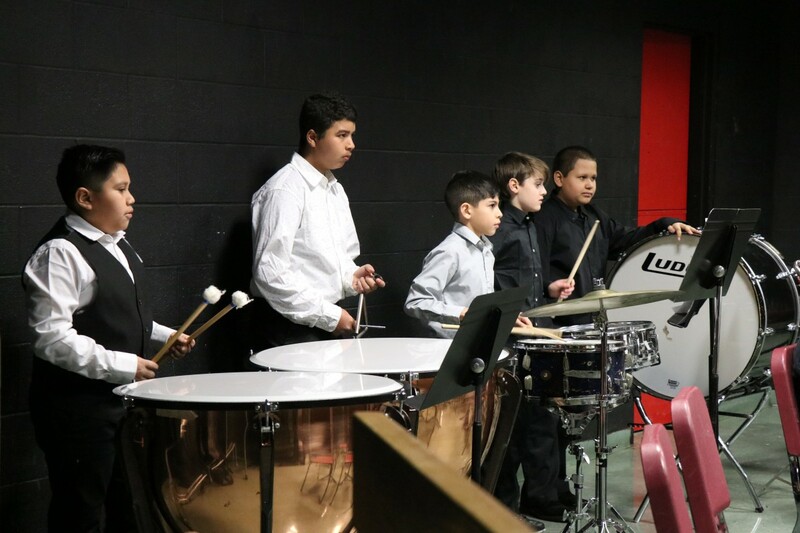 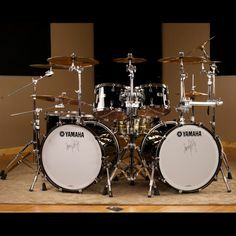 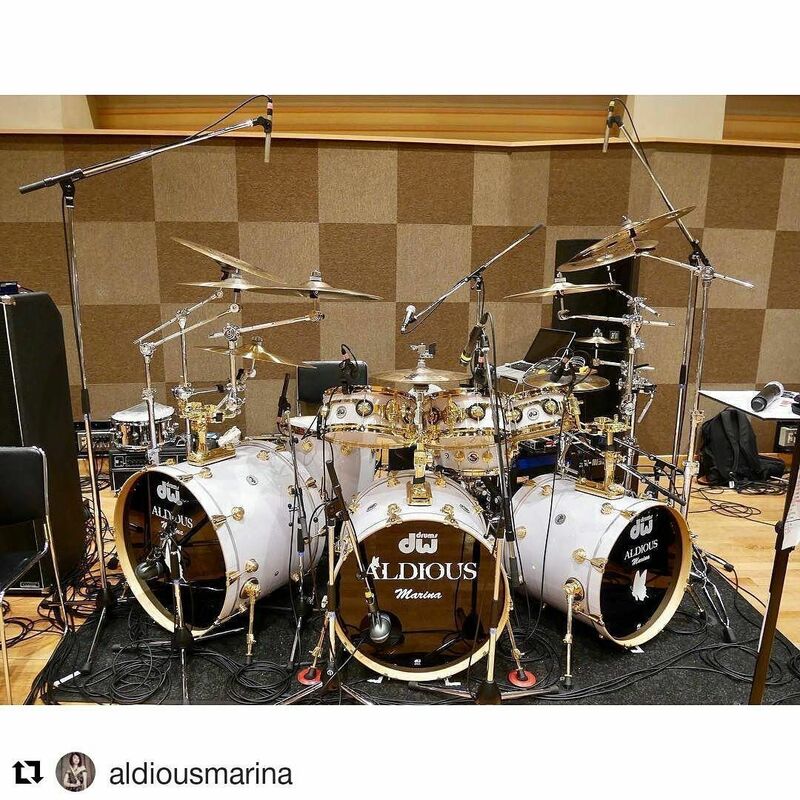 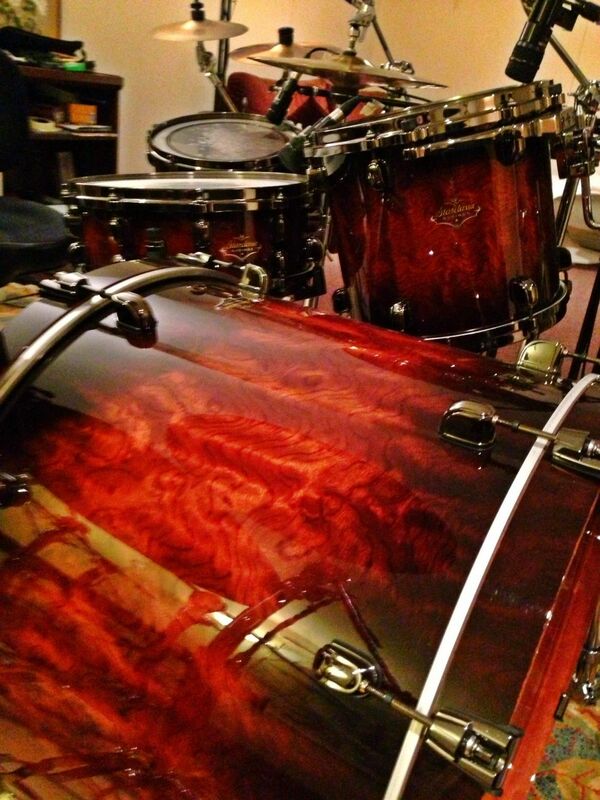 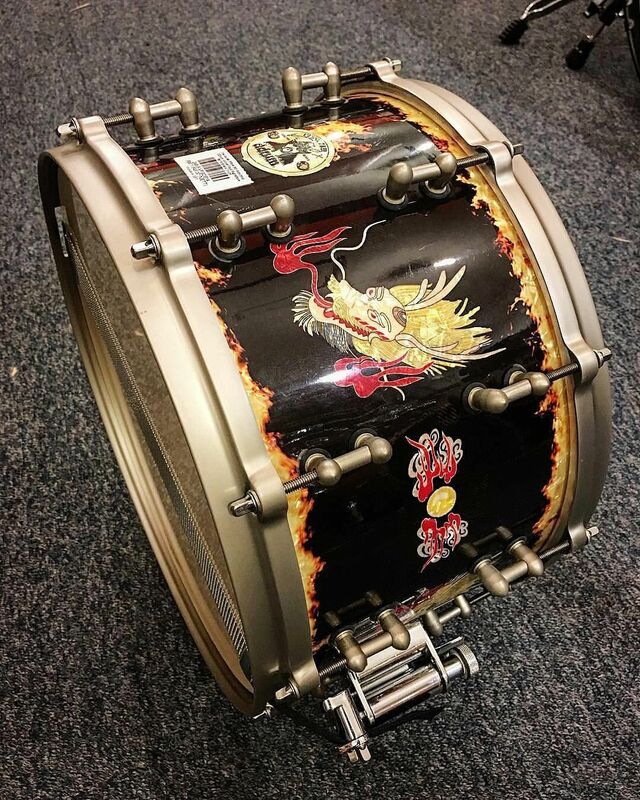 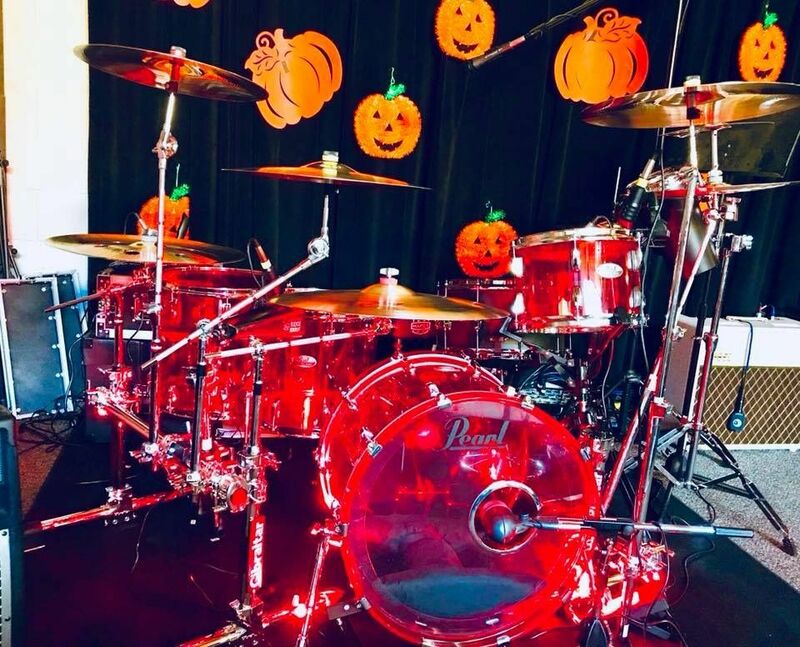 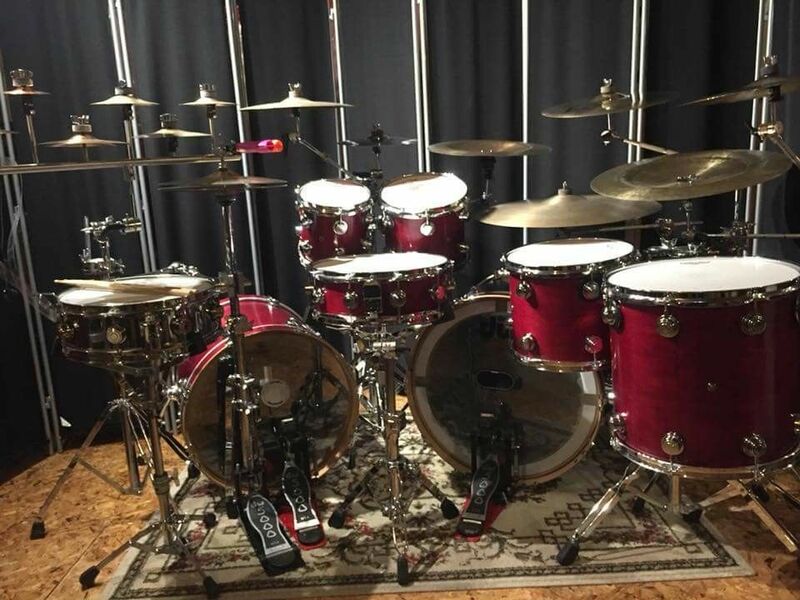 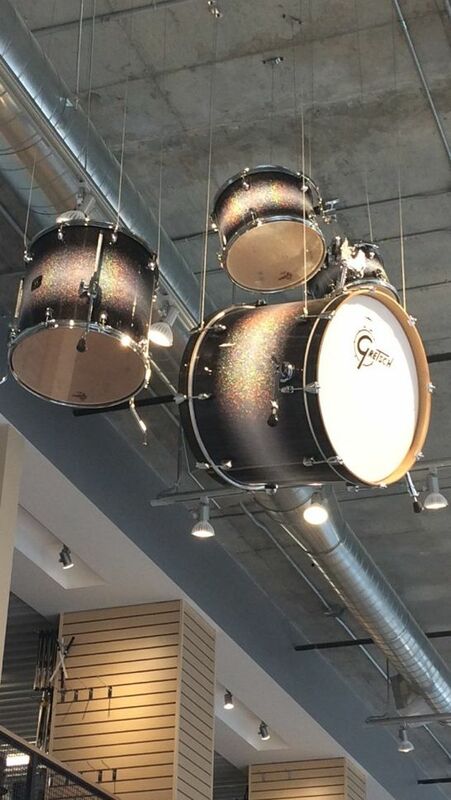 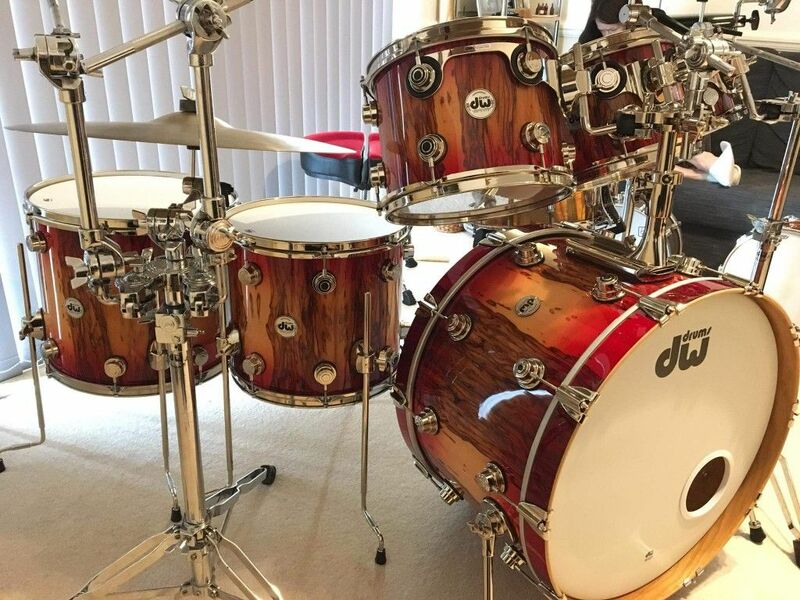 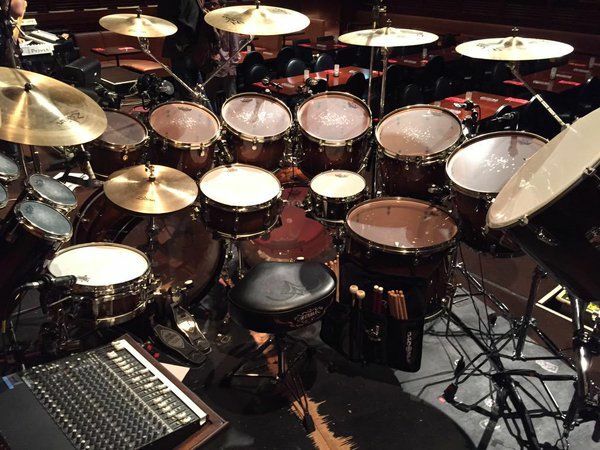 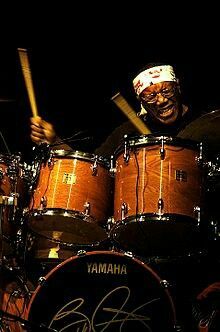 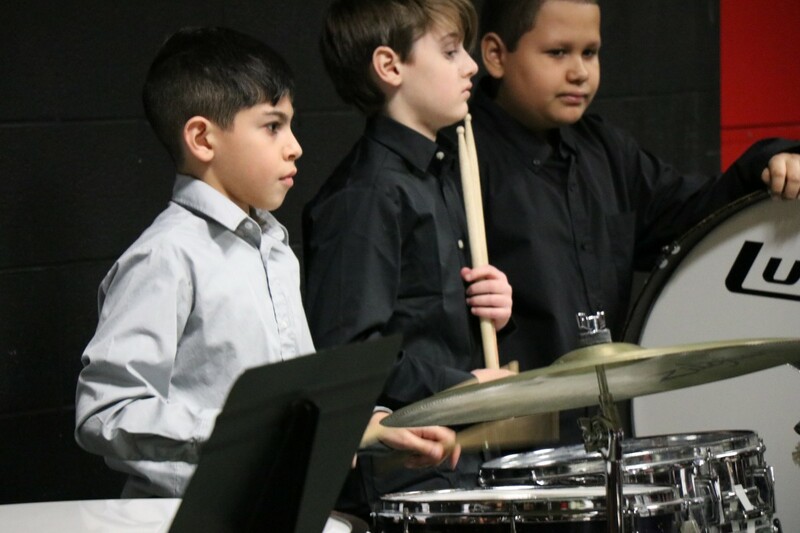 Monster DW Drums! 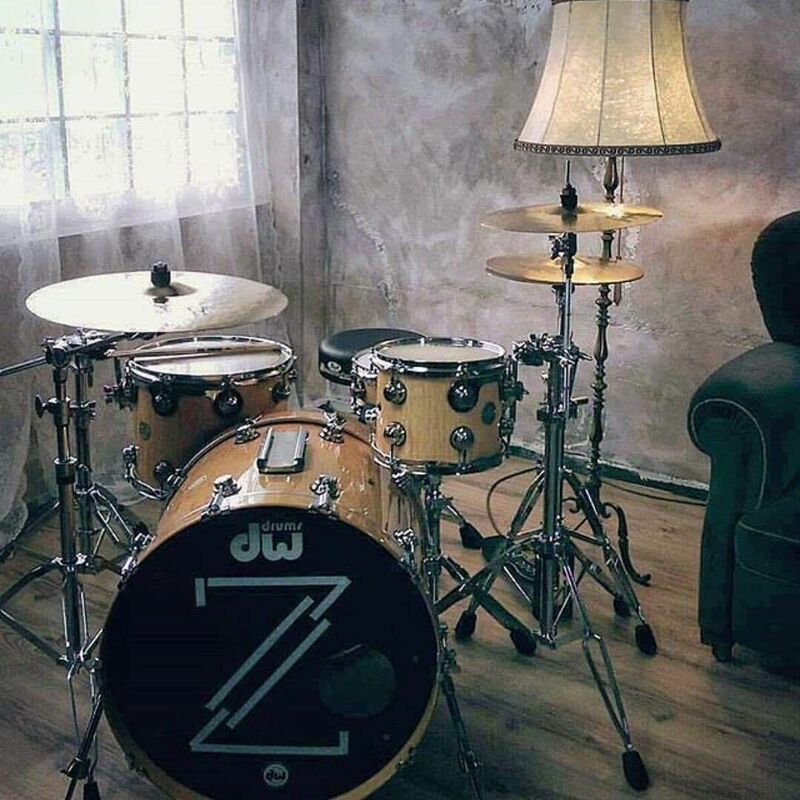 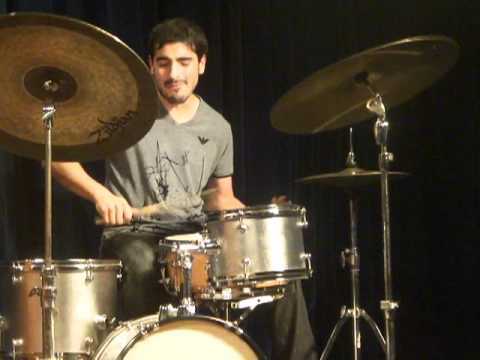 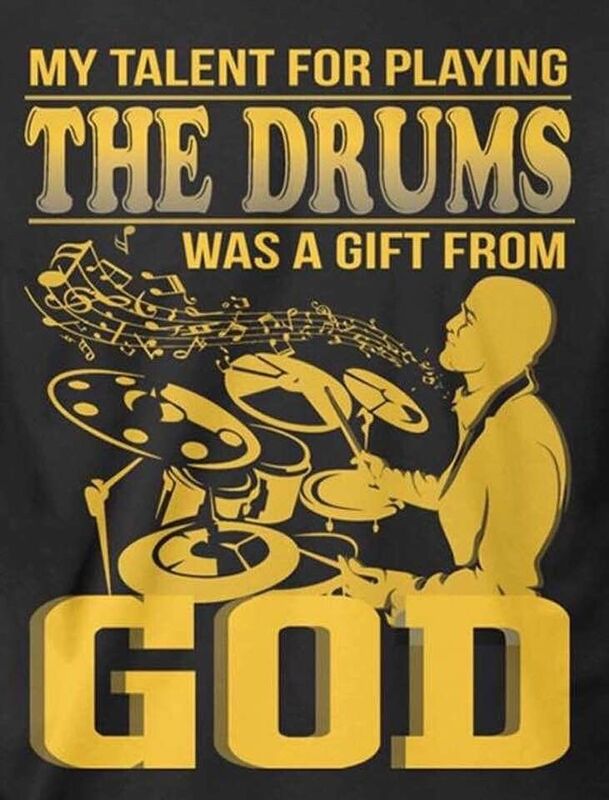 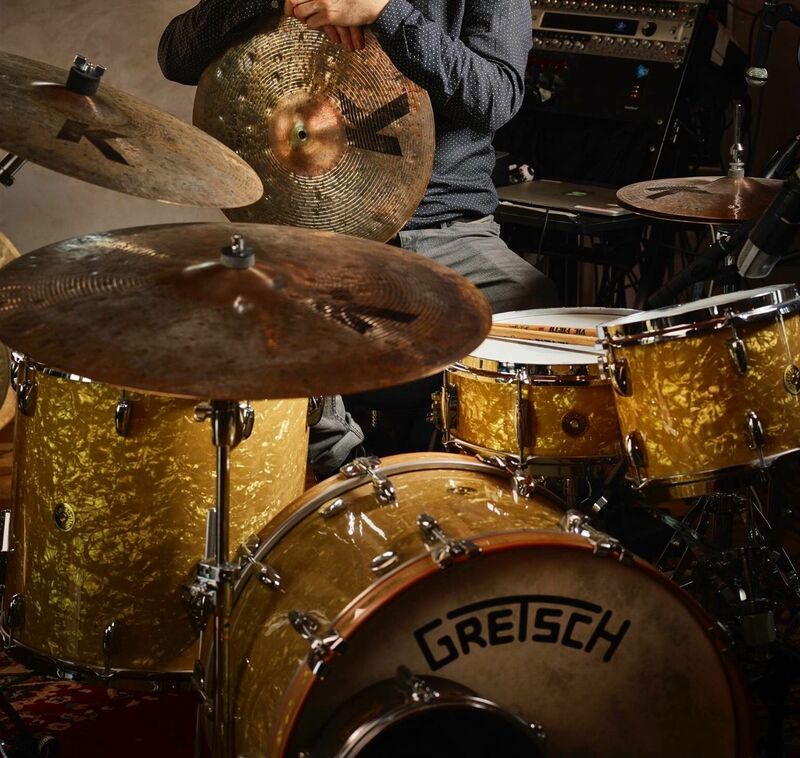 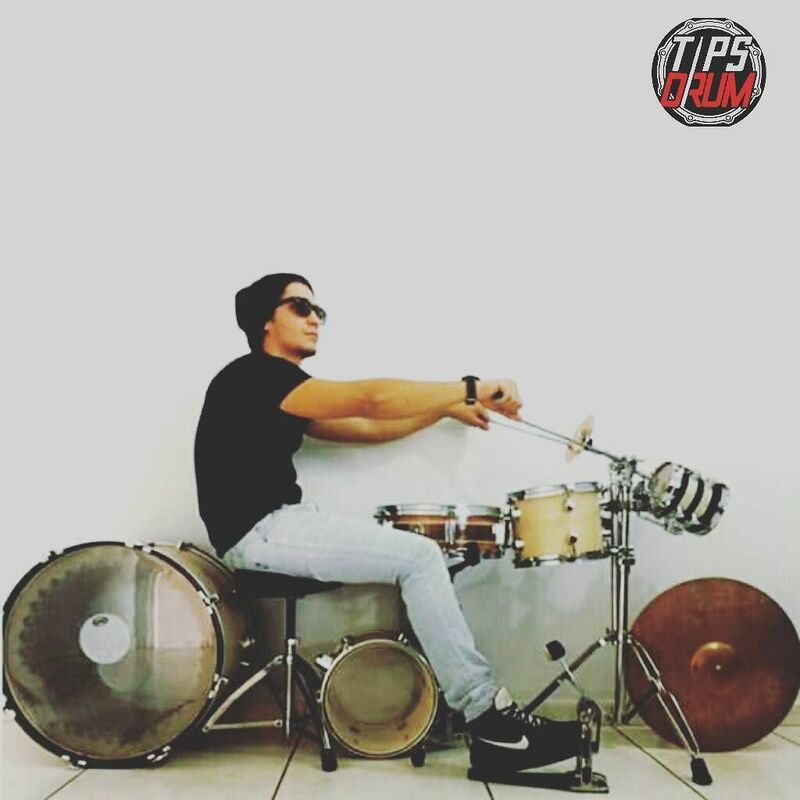 Find this Pin and more on Drums by Javier Valenzuela.